The acclaimed US indie comes to UK cinemas in October. Since debuting at Sundance at the start of the year, director Carlos López Estrada’s Blindspotting has been picking up accolades in the US, and UK viewers can finally check out Estrada's film when it opens in cinemas on October 5th. 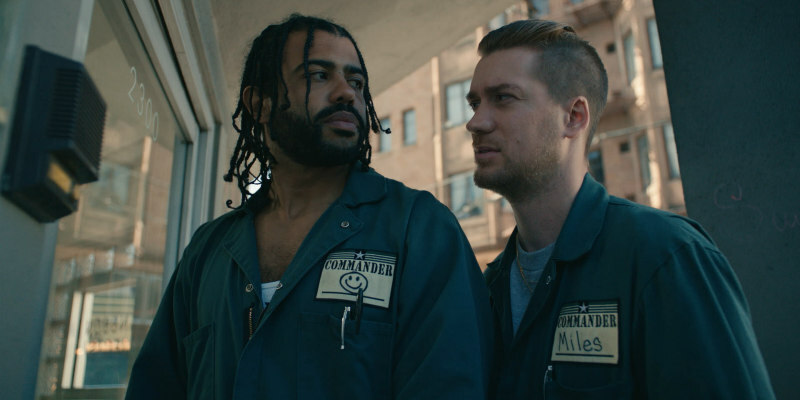 Co-writers Rafael Casal and Daveed Diggs star as the film's protagonists, two long-time buddies whose friendship is tested following a police shooting. 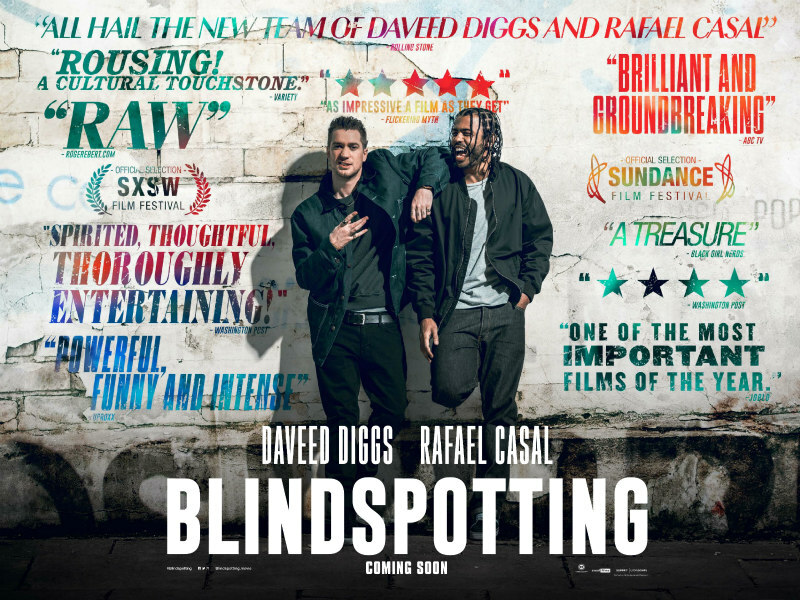 Check out Blindspotting's UK trailer below.